The Days of Johann, an agility dog! : Johann's Summer Reading List: It's all about the dogs, of course! Johann's Summer Reading List: It's all about the dogs, of course! It's that time of year! Time to hit the back yard and enjoy the nice weather and a good book....after a nice hike or a little dog agility of course! Today I wanted to share with you my recommended summer reading list; a list of great books perfectly suited for dog lovers. From a few mysteries from favorite authors to some new educational tidbits, we've got a great selection of books that we think you will really enjoy this summer. 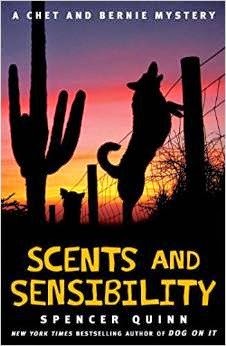 Written in Chet's voice, (because dogs are the smartest of them all you know) the entire Chet and Bernie Mystery Series is a fun filled, action packed, doggone great adventure and the latest in the series is surely to please those who love a good mystery. You can pre-order now for July 14th delivery. 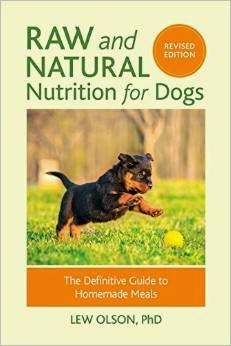 Arriving August 15th is a revised version of the book, 'Raw and Natural Nutrition for Dogs.' From Lew Olson, author of the first version of the book (which we have in our library) published in 2010, this new version contains additional information on special care and feeding of pregnant, newborn, performance, and toy breed dogs as well as senior dog considerations and the safety of the raw food diet for dogs. The book traces the history of feeding dogs with the author showing when commercial dog food rose and took hold of the market. 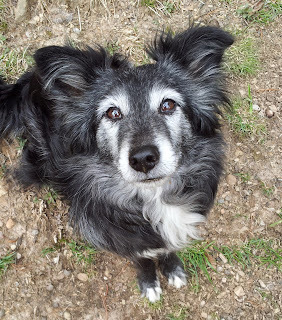 She discusses canine nutritional needs and provides research on how home-prepared foods can meet pets' needs better than commercial, processed dog food. Written with thorough information for the seasoned raw feeder, this guide can also be easily followed by any newcomer to home-feeding. From British bestselling author Damien Lewis, an award-winning journalist who has spent twenty years reporting from war, disaster, and conflict zones. 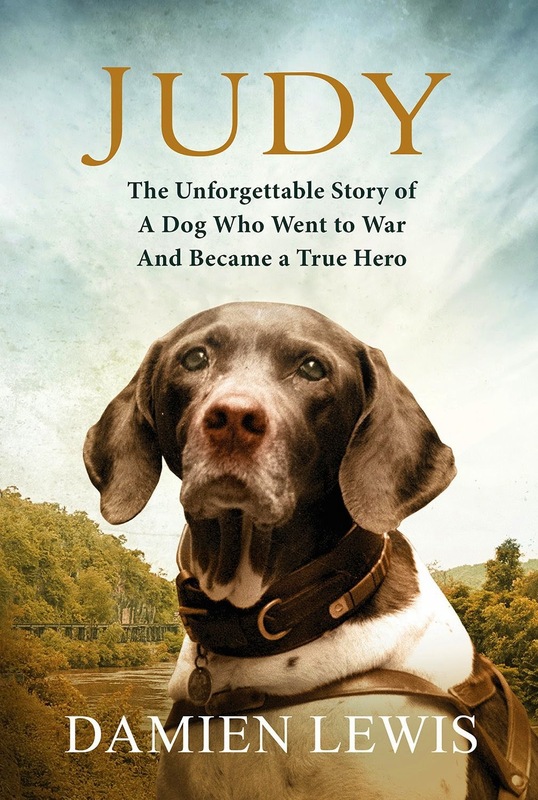 comes an inspiriting tale of Judy--an English pointer who perhaps was the only canine prisoner of war. After being bombed and shipwrecked repeatedly while serving for several wild and war-torn years as a mascot of the World War II Royal Navy Yangtze river gunboats the Gnat and the Grasshopper, Judy ended up in Japanese prisoner of war camps in North Sumatra. Judy's uncanny ability to sense danger, matched with her quick thinking and impossible daring saved countless lives. We are looking forward to reading the true story of Judy: The Unforgettable Story of the Dog Who Went to War and Became a True Hero. What summer reading list would be complete without a good dog training book! 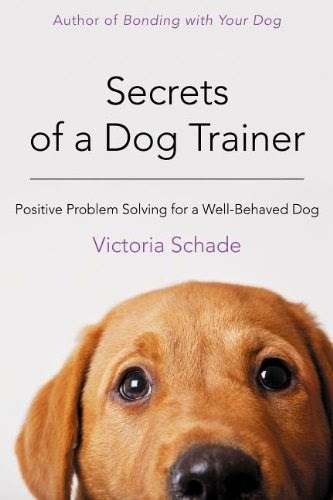 This summer we're reading a basic positive trainer book from author Victoria Schade, entitled, 'Secrets of a Dog Trainer.' This book touches on a variety of dog related behaviors and comes at them from a positive dog trainers perspective. Since we have a lot of training things on our minds lately with Rach as a part of our family, new things are cropping up that Mum wants to make sure she understands. We are excited to read this book as the author gives pet parents a trainer's point of view, explaining why dog owners' instinctual reactions to their dogs' bad behaviors may not be the most successful. In an engaging, approachable way, she helps you understand "trainer think" — which stems from "dog think." Meatloaf and Taser are at it again in the latest in the cozy mystery series by JK Brandon. It was supposed to be a quiet weekend getaway for the neighborhood dogs and their owners. But when Taser, Meatloaf and the rest of the pack arrive at a cabin in the woods, nothing goes as planned. First, a storm and rising creek waters cut them off from civilization. Then, on a dark and stormy night, bodies start hitting the floor. 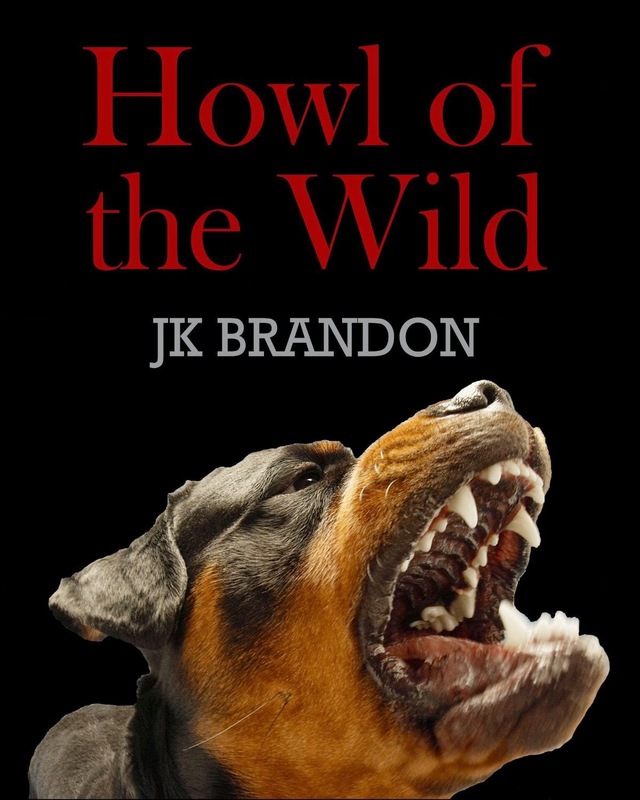 It's up to the dogs to find the killer among them before he strikes again. Sadly, the suspect list includes the humans they love and depend on. In the middle of their investigation, a four-legged killer arrives to stalk the pampered pets. Their only hope is to answer the... Howl of the Wild. Well we know how dog people are, don't we? 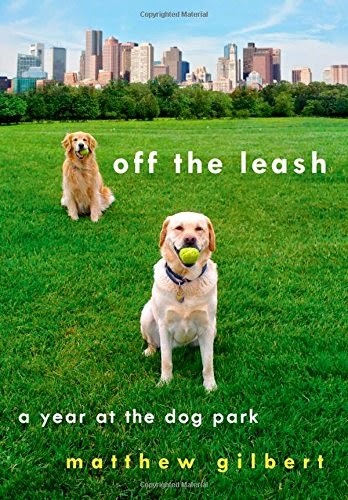 If you don't you will after you read 'Off The Leash,' a group portrait of dog people, specifically the strange, wonderful, neurotic, and eccentric dog people who gather at Amory Park, overlooking Boston near Fenway Park. And it's about author Matthew Gilbert's transformation, after much fear and loathing of dogs and social groups, into one of those dog people with fur on their jackets, squeaky toys in their hands, and biscuits in their pockets. And last but certainly not least! Don't forget about my book....well it's the book that Mum wrote, but she sure couldn't have done it without me! 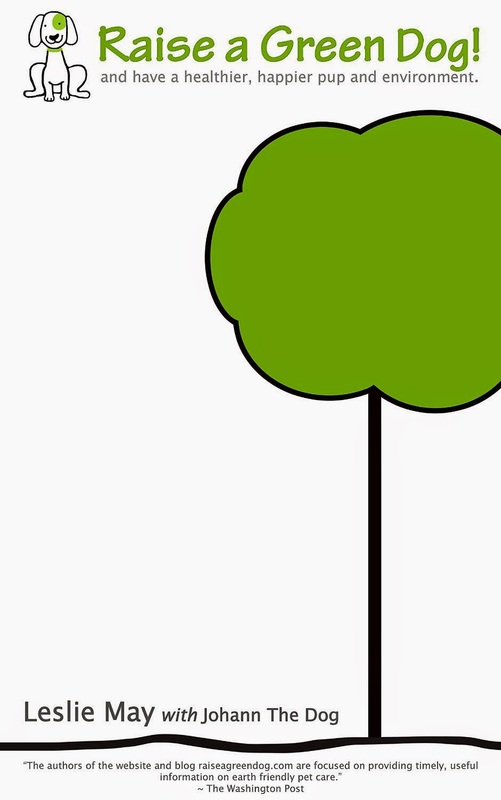 Raise A Green Dog is a comprehensive book on how to raise a healthier, happier dog and help the environment at the same time. Packed full of information, Raise A Green Dog includes articles, tips and tricks from everything to help you create an organic lawn and garden for the health of your dog, to what healthier diets to select, to how to dispose of the ‘doo’ responsibly, to healthy homemade treat recipes, to making your own dog toys and other dog gear, and everything in between. We hope you enjoy our list and enjoy your summer reads!